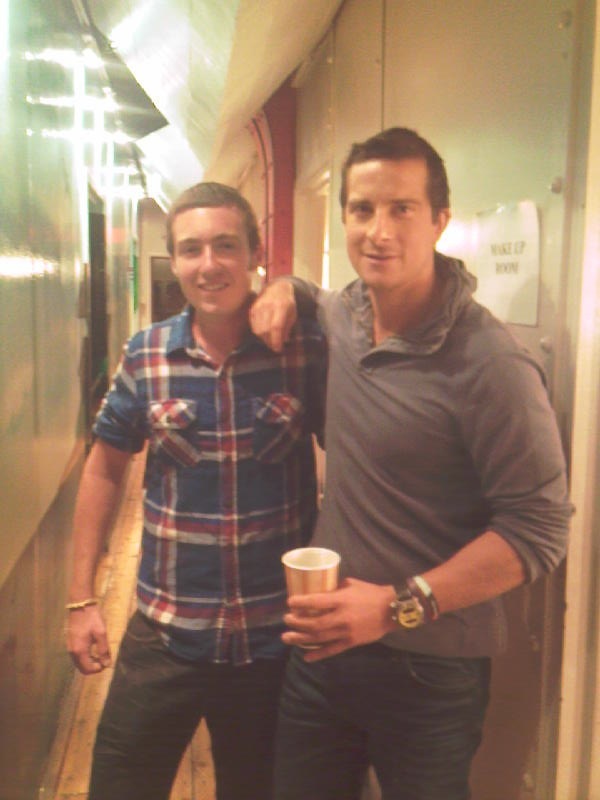 On my last day off, I went to NYC with my friend Jack to introduce him to Bear Grylls, who was there on business. It was an awesome day, nice to get out of Camp for a while and do something different. To prove that it was real and that Bear was actually there, we got a photo of the two of them together. Lovely.